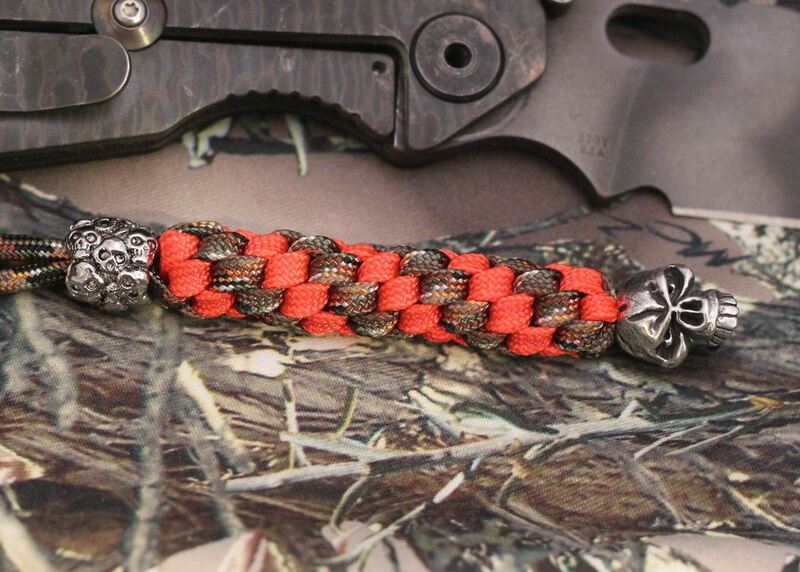 I received an excellent lanyard today from J&S Lanyards and Skulls very much like this one. The workmanship is excellent and the service is very fast. Jeff's prices are reasonable. I recommend him very highly. 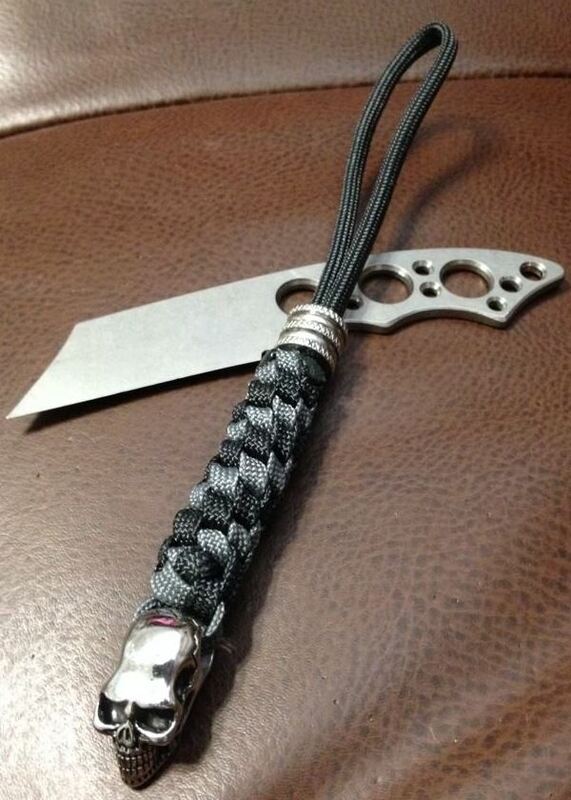 These lanyards are great accessories for knives, keychains and the smaller ones make excellent zipper-pulls. And the ones that have glow-in-the dark components are great for string pull light fixtures! You can check out Jeff's offerings at his ebay store or his FB page. I bet you'll enjoy looking around.